One of the most important parts of our bodies is also one of the smallest ones. The thyroid, butterfly-shaped gland on the front of the neck below the Adam’s apple, releases hormones that have a huge impact on metabolism, among other processes. About 20 million Americans have some form of thyroid disease, according to American Thyroid Association estimates. Most people will develop nodules as they age. But few of them are actually cancerous. Papillary thyroid cancer grows very slowly and is only found in one lobe of the thyroid; Follicular cancer is usually found in countries where people don’t get enough iodine in their diet, according to the American Cancer Society; medullary thyroid cancer, which is more likely to run in families and be associated with other endocrine problems; anaplastic thyroid cancer is the most rare (less than 2 percent) but also the most aggressive kind with the worst prognosis. 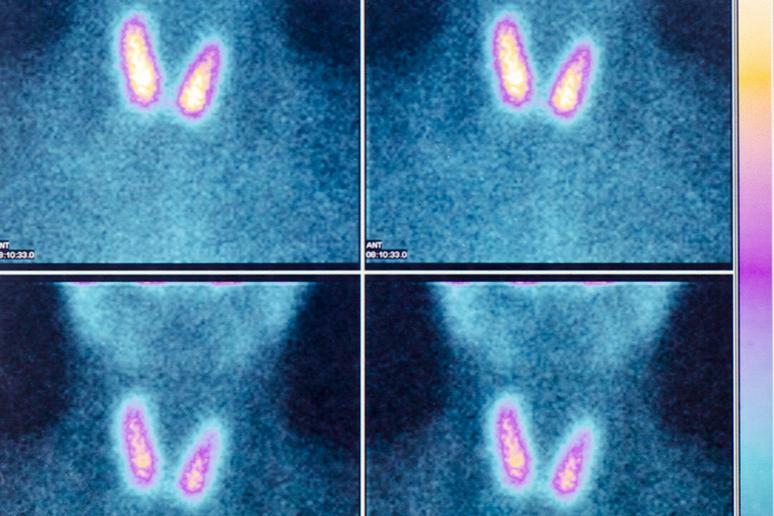 Papillary thyroid cancer is the most common type, making up about 70 to 80 percent of all thyroid cancers, according to American Thyroid Association. Papillary and follicular cancers have a more than 97 percent cure rate if treated appropriately. 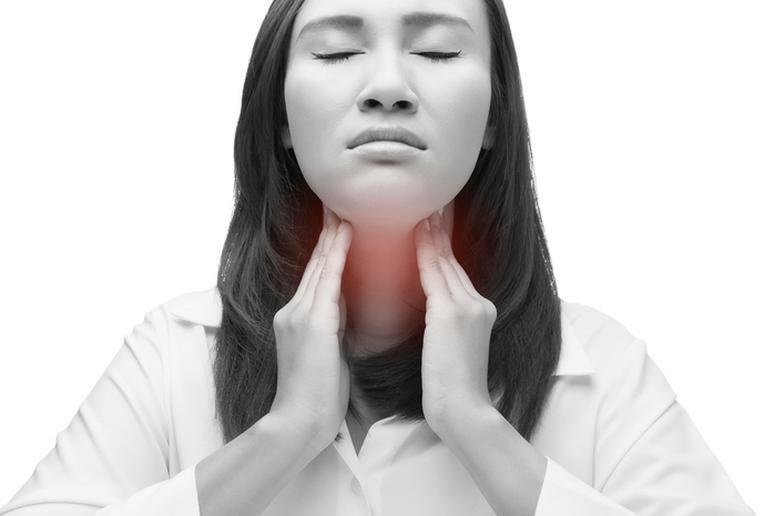 They are often successfully treated even if they have spread to the lymph nodes in the neck. 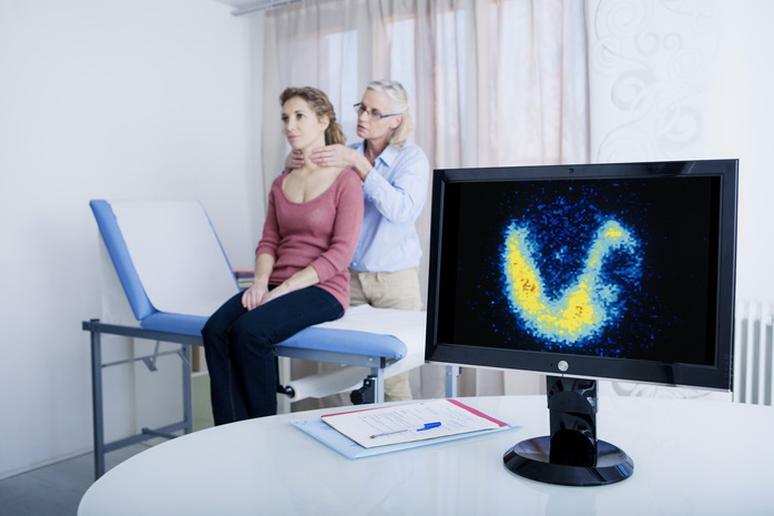 Doctors are not sure why thyroid cancer develops, Dr. Jennifer Poehls from the University of Wisconsin School of Medicine and Public Health says. However, family history, especially if a first-degree relative has had it, and exposure to radiation in the past from nuclear accidents or treatment to other cancers, increase the risk, she adds. Radiation therapy was often used to treat acne vulgaris until the 1970’s. Dr. Poehls says she had patients who have exposed to such treatment. Nearly 3 out of 4 cases are found in women, the American Cancer Society says. Its most recent estimates for thyroid cancer in the U.S. for 2016 are 62,450 new cases with 49,350 of them in women and 19,950 in men. However, the cancer in men is found at later stages and has a worse prognosis. 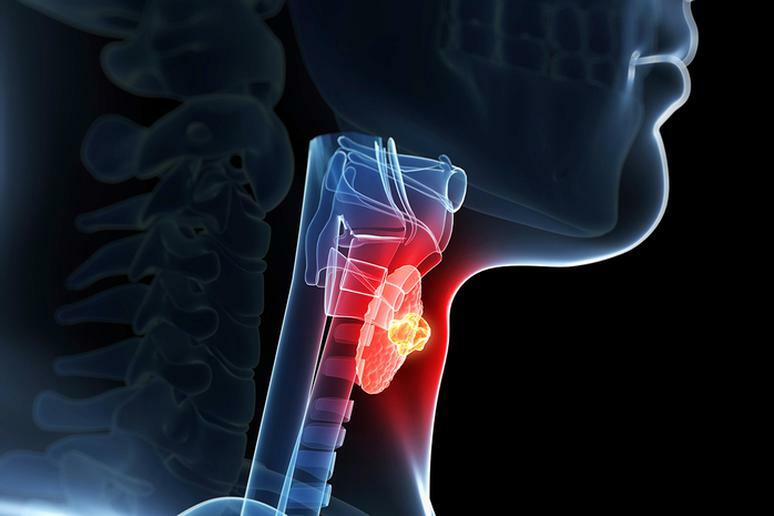 Estimates show that about 1,980 deaths from thyroid cancer will occur this year – 1,070 women and 910 men. 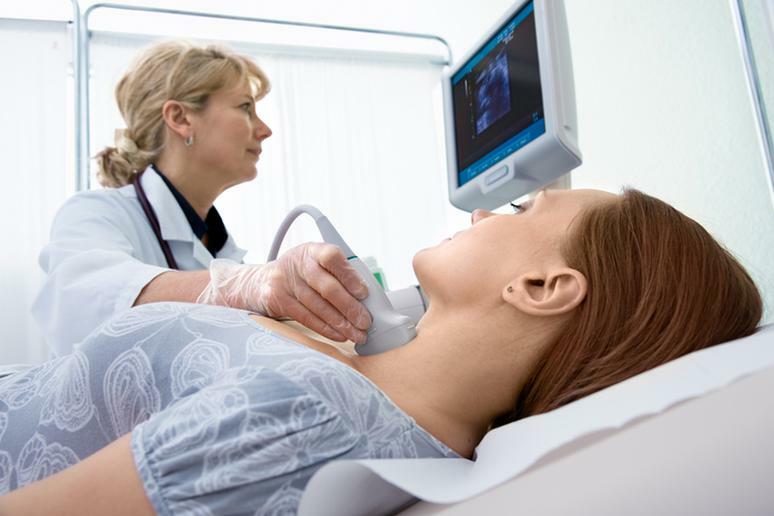 Thyroid cancer can occur at any age, but people are at greater risk after turning 30. About 2 percent of thyroid cancers occur in kids and teens, according to the American Cancer Society. 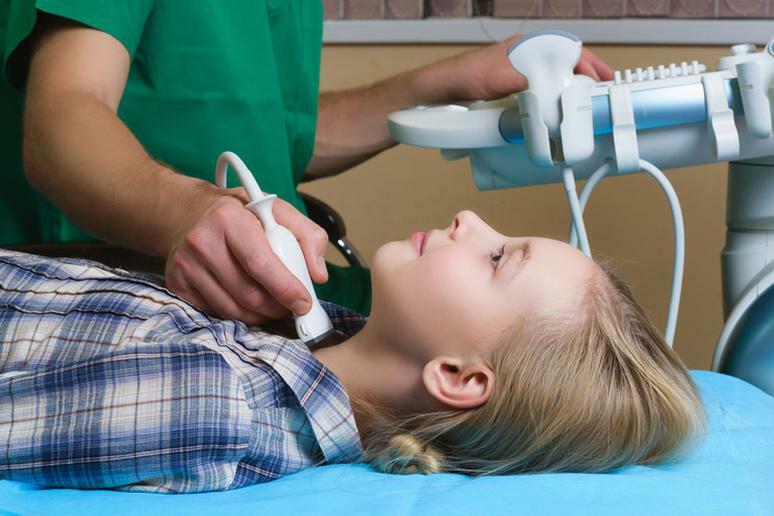 In general, thyroid nodules in children and adolescents are more likely to be malignant than those that occur in adults. Having thyroid nodules means that thyroid cells have grown abnormally and have formed a lump within the thyroid gland. Thyroid nodules are very common in people over 50 years old, Dr. Poehls says. Half of them have lumps. The percentage increases with age. As much as 90 percent of these nodules are benign, Dr. Poehls says. A nodule that is cold on scan is more likely to be malignant. However, the majority of these are benign as non-cankerous, according to EndocrineWeb. They may grow in size, but they don’t spread beyond the thyroid. 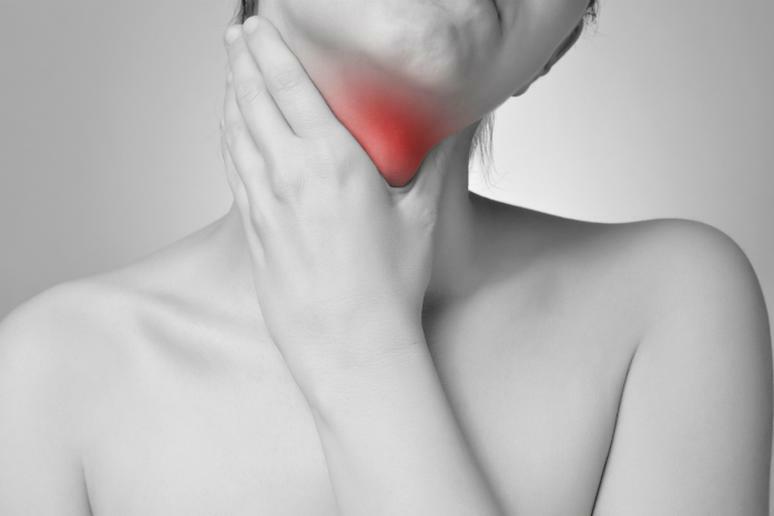 Most thyroid nodules, including those that are cancerous, don’t affect the thyroid’s function. Tests like TSH show normal results. This is due to the cancer’s slow rate of growth, Dr. Poehls says. Nodule can cause compressive symptoms, but they generally won’t affect the gland, she adds.